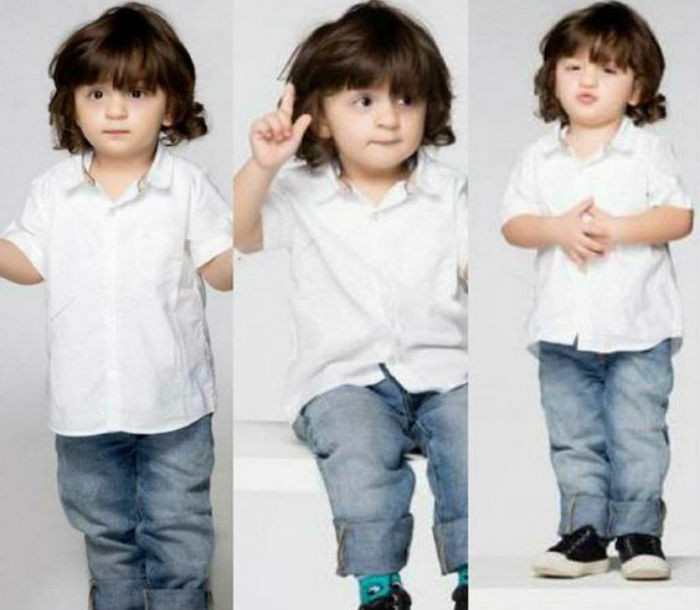 Unless you’ve been living under a rock, you are well aware that Shahrukh Khan’s son, Abram Khan is pretty much the cutest kid you will ever see. 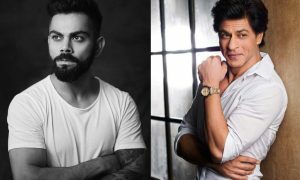 After giving Spiderman a run for his money, he is ready to dance his way into our hearts and SRK just shared proof of it. 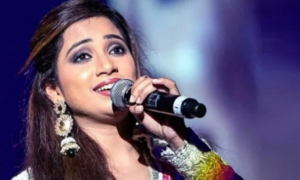 Shreya Ghoshal: Playback Singing Queen Of B’wood! A look at our favourite celebrity Instagrams from last week!